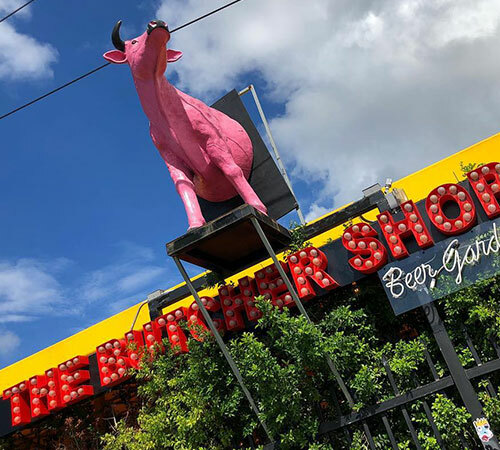 The Butcher Shop has been bringing the lost art of buying from a traditional meat market to Miami since its inception in the fall of 2013. 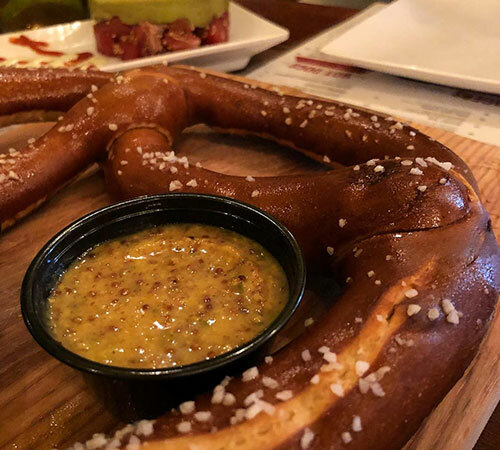 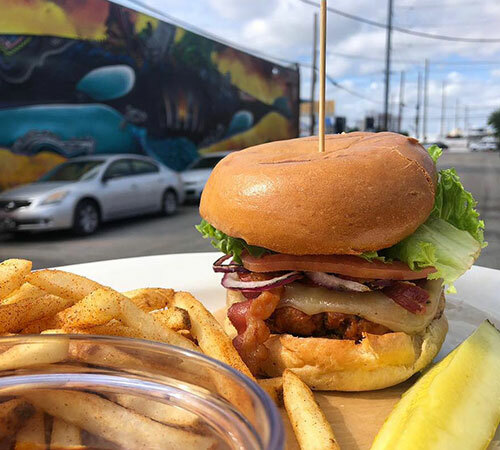 Located in Wynwood, the full-service butcher shop, eatery, and German-style beer garden is an extension of father and son team Igor and Fred Niznik’s Palm Beach staple, Charlie’s Old Fashioned. 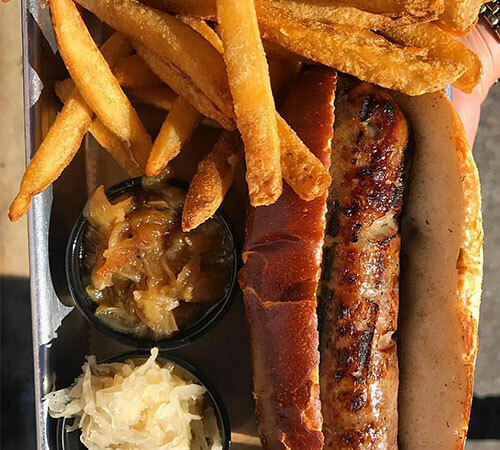 The Butcher Shop is a unique place where you can get prime meats, great quality sausages, and burgers at a great value to dine in or take home to cook for the family.